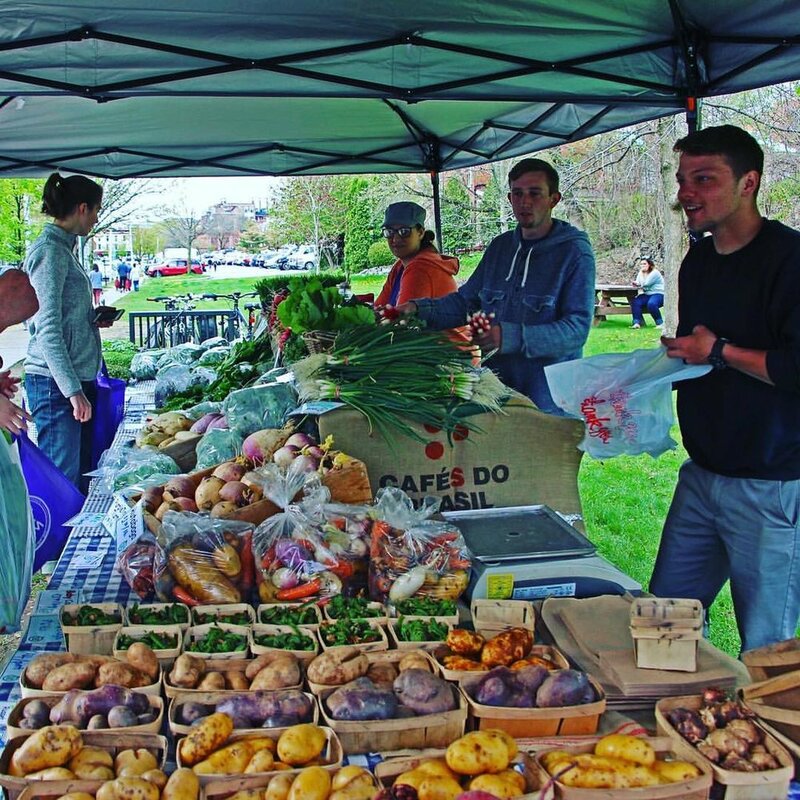 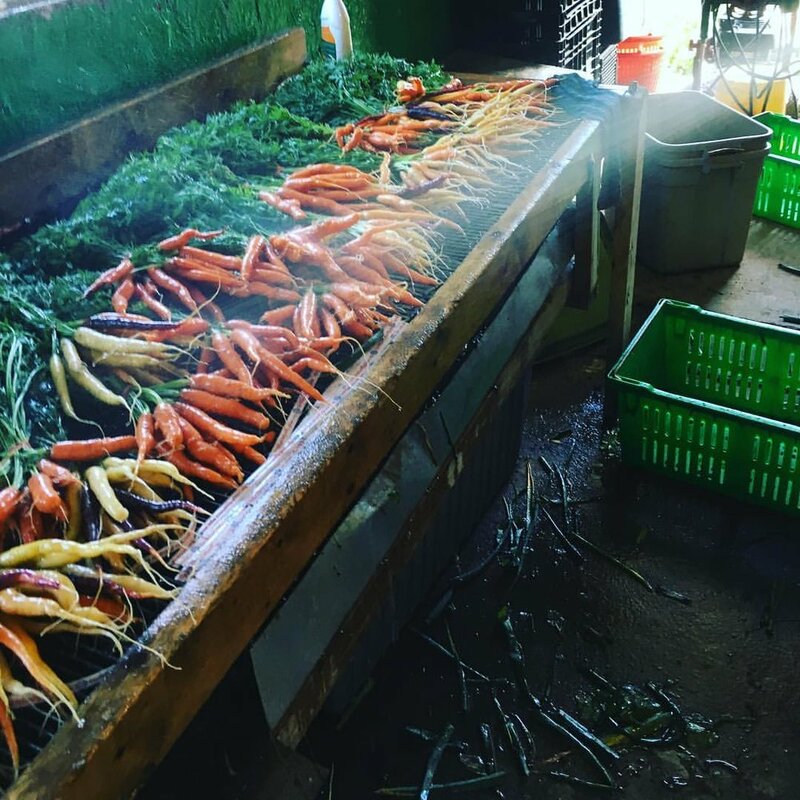 Fresh Take Farm offers the highest quality produce through farmers markets, CSA, wholesale, and fine restaurants. 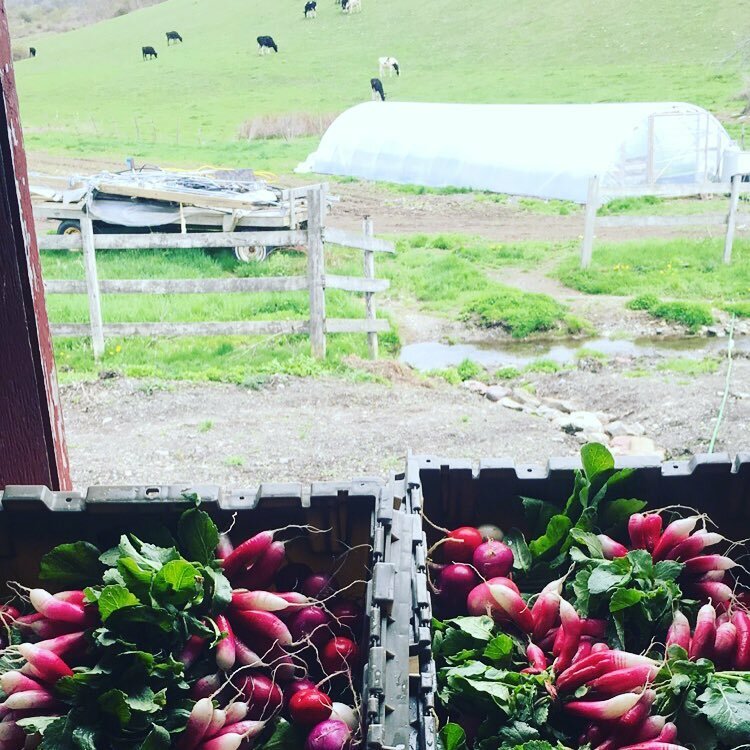 Based in the pastoral village of Granville in the heart of New York's Washington County, Fresh Take Farm is a homegrown operation striving to be the best year-round source for naturally grown vegetables. 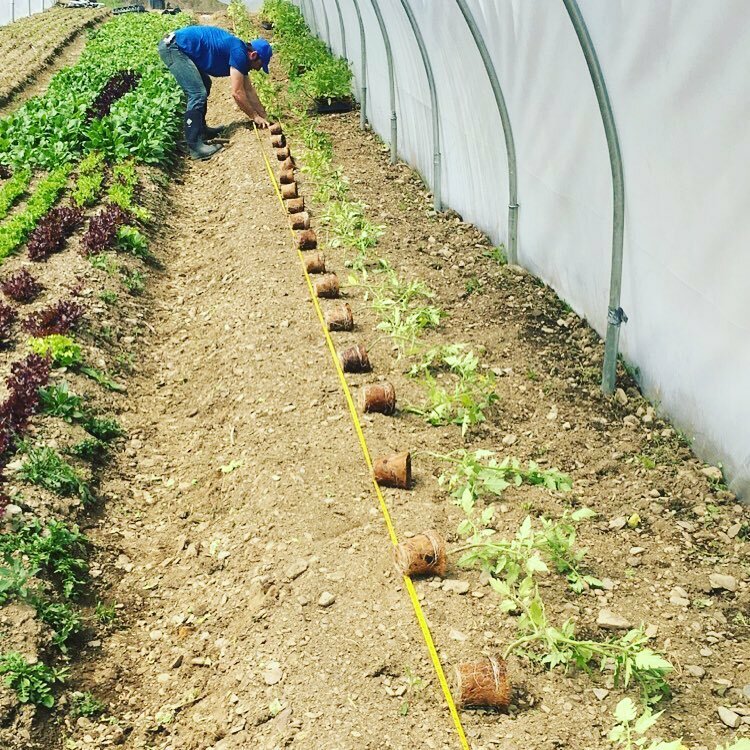 Steeped in generations of traditional farming, Fresh Take is also on the cutting edge of 21st century vegetable farming, combining knowledge and techniques gained from a close-knit community of the area's best growers and our own innovative and optimistic outlook for the future.